In connection with State Department statements on the subject, an Israeli expert advises Trump to demand total reform of UNRWA, including dismissal of its employees affiliated with Hamas. For years, David Bedein who heads the Center for Near East Policy Research, has been a Don Quixote-like figure, railing against the evils of the United Nations Relief and Works Agency (UNRWA). Over the years he has written scores of research papers and produced films on the issue, presenting his findings to all willing to pay attention. 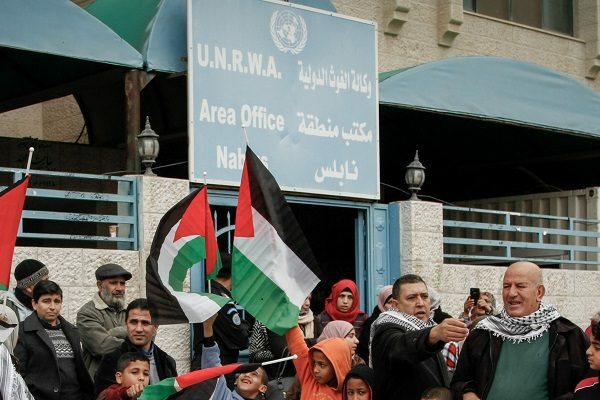 UNRWA remained unchanged. The dismissal of UNRWA employees affiliated with Hamas, in accordance with laws on the books in western nations that forbid aid to any agency that employs members of a terrorist organization. Prime Minister Benjamin Netanyahu has also accused UNRWA of perpetuating the “refugee problem” by helping to promote the unrealistic dream that Palestinians living as citizens in other nations have the “right to return” to long-lost properties in what is now Israel.